International Janitorial Cleaning Services Association - Will Robots Be Cleaning Our Offices in The Future? Will Robots Be Cleaning Our Offices in The Future? A robot revolution has been the stuff of movie and literary fiction for a long time. Often times, depictions of that revolution are gory and end when the last humans are whipped out by the machine. In reality, the robot revolution is turning out to be a lot friendlier and pretty helpful, too. Imagine Rosie the robot maid in the 60s Hanna-Barbera cartoon “The Jetsons” working in your office. The multi-surface ECOVACS Deebot D63S is a robot as benign as they come, whose only objective is to keep your floors clean. The Deebot D63S is essentially an intelligent vacuum cleaner with four cleaning modes to tackle the different surface of your home. 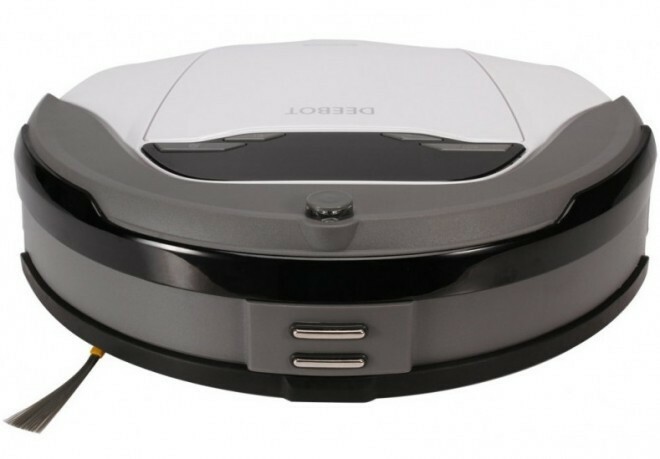 The Deebot D63S can be controlled from the LCD panel on the unit or a remote control and can be scheduled to automatically start cleaning your floors as soon as you leave your office or home. The vacuum starts cleaning once it decouples itself from the charging station. The robot then proceeds to clean your hardwood, carpet, and ceramic floor at only 60 decibels, which is the same level of noise as a normal conversation at three feet.